itinerario 4 includes our missed sites from itinerari 1 + 2 starting at san carlo alle quatre fontane for the continuation of the diagram/parti sketching exercise begun at san andrea al quirinale on monday. we will then return to santa maria della pace to see the chiesa (hopefully) and the bramante chiostre/cloister (definitely). 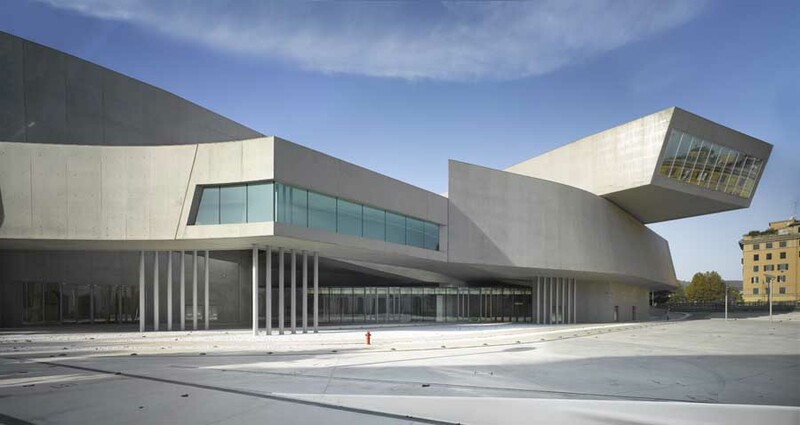 interario 4 mainly focuses on zaha hadid’s recently completely MAXXI, which we will visit around noon to see the building + several exhibitions on architecture, including luigi moretti: from rationalism to informalism + SPAZIO / italian geographies: a journey through contemporary architecture, among others. at 17.30h we will meet at stazione termini for pietro vereni’s lecture/walk global + local rome: a walk along boundaries, to be followed by a studio dinner.